Potentiam was born in '97 when Eldur and Forn joined forces. Ten tracks were written and recorded in a small private studio (which later got the name studio Hel) ,and released early in February '98. One track from Hel, Hrafnaþing, was taken and reproduced for this demo. The Potentiam demo was entitled "Bálsýn" and was released in only 50 copies. One of those copies went to Avantgardemusic/Wounded Love rec.. in Italy and they showed interest right away and offered Potentiam a record deal. 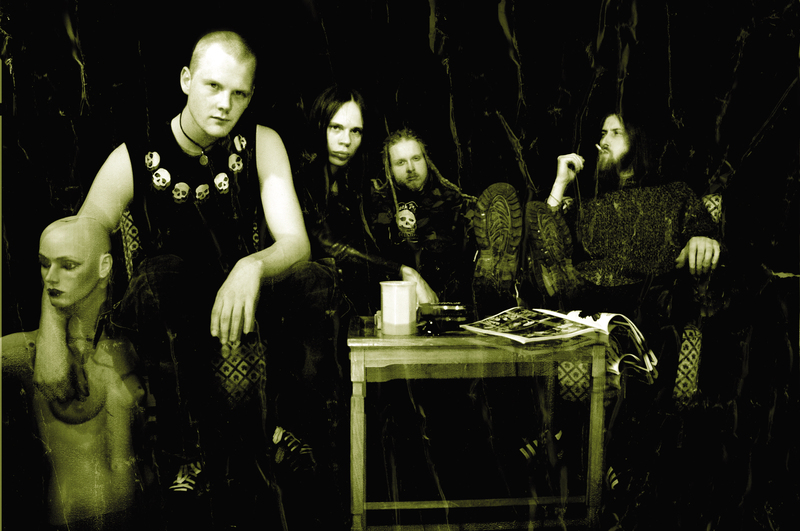 The debut album was also entitled "Bálsýn", with 7 songs from the demo put into it plus 2 new ones. After this release, a long dead period came along while Potentiam was developing and looking for a drummer to help them out. Few drummers were tried out but it wasn't until in September '00 that Potentiam finally found an excellent drummer that joined in for their next album "Orka I Myrkri ". Right after the studio recordings of that album he left the band to focus entirely on Changer, his main band. 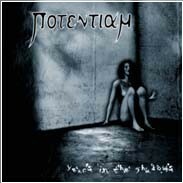 Potentiam tried to get back on track but was having a hard time recruiding a dedicated drummer. The band was inactive almost the whole year of 2004. It wasn't until in the beginning of 2005 that G.Ó. Pálmason joined the band once again that things started to look promising for the future. The band has now written a new material and will be entering studio this year with a totally different musical style from their earlier work. It shall be interesting to see how critics will try to label the band this time. 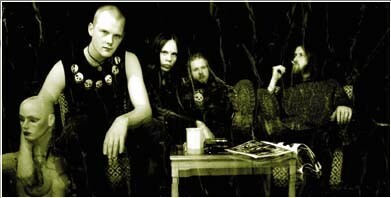 2006 the band signed a contract with Schwarzdorn Production. 2007 CD "Years in the Shadows"
2004 CD "Orka I Myrkri"